Come Dance with the Crimson Cadettes! 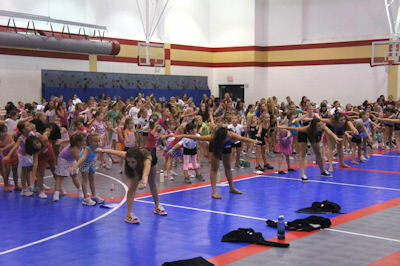 The clinic will include dance techniques, specially choreographed routines, a dance clinic t-shirt, drink and snack. Registration is refundable until October 4th. T-shirt not guaranteed unless registered by October 5th. View our Dance Clinic Sign-up Form! Conveniently PAY ONLINE with your credit card!